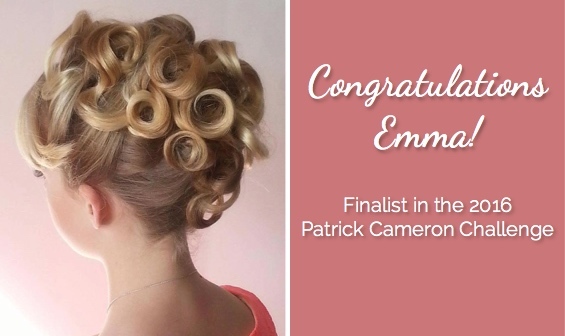 UPDATE: We’re thrilled to announce that Emma made the finals in the Patrick Cameron Challenge. The theme is Modern Vintage, influenced by the 1960’s, and you can see the other finalists and their interpretation here. The winner will be announced at the industry awards, held at the Langham Hotel on Sunday 13 November. Good luck Emma! We had loads of fun in the salon today styling and photographing our entries for this year’s NZARH Patrick Cameron competition. 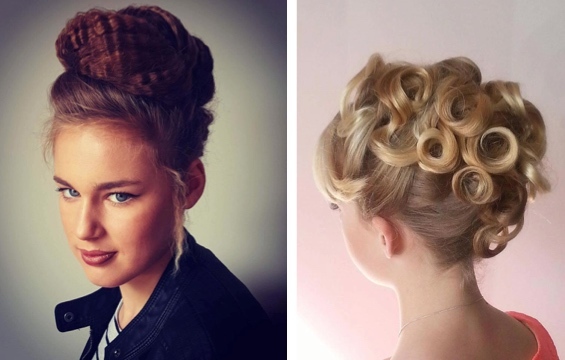 The inspiration is 1960’s modern vintage and we’re thrilled with the results. Take a look behind the scenes here, see the finished work on Facebook or go to our Instagram page for even more photos!